I hate french onion soup. 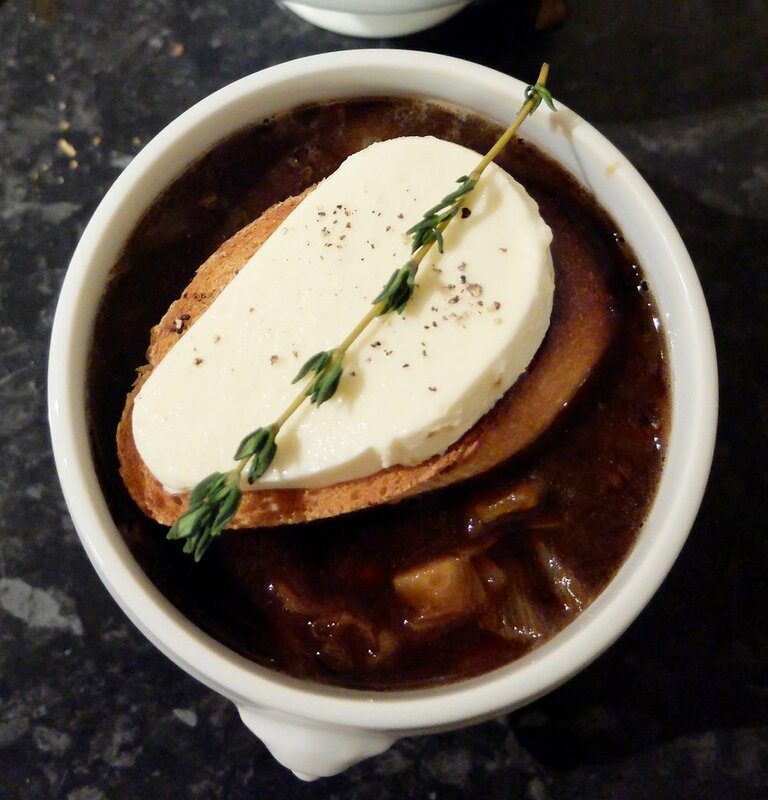 There aren't a lot of foods I really detest, but I've made two of them in the last week for this blog (the other to come next week), and french onion soup is one of them. I'd argue my rationale is valid- without going into detail, it involves a Panera, a group study session, food poisoning and missing the first exam of my college career. Since then, I have never eaten french onion soup (and I lived in France for a year, got married there, spent my honeymoon and three other recent vacations there- my commitment to avoiding it is truly admirable, if I say so myself). Not only have I completely abstained from french onion soup for the last fourteen years, but I also have only eaten anything made with beef broth maybe a half dozen times in that span. My hatred runs deep. And that's how we each found out something new about the person we've been married to for almost six years. On account of all this, I only made us two servings of it because, I mean, what if I couldn't handle it? It turns out that Judson quite likes the act of eating french onion soup, it's just the idea of it he can't handle, so he didn't mind either. And really, what's not to like here? Onions cooked low and slow until they're sweet and soft, a deep, flavourful broth and seriously, what other soup do you get to serve with the melted cheese right on it, already broiled to a crisp? This version of the recipe is insanely easy- put your onions on and forget about them; add your broth and forget about it; when ready to eat, reheat under the broiler with a mozzarella crouton and you're golden- literally, that's the colour your toast should be. 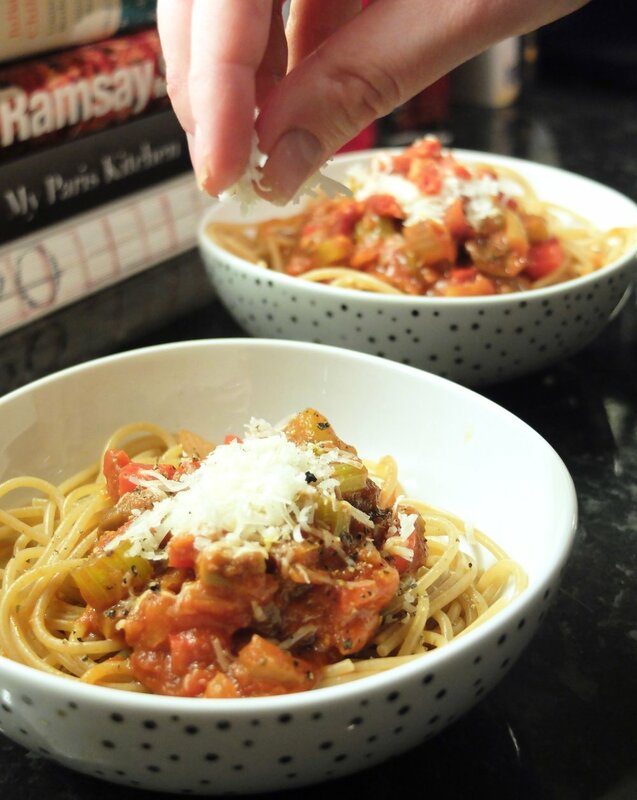 Best eaten with a glass of Pinot Noir and a film you've been dying to see (we went with Mindhorn) while you watch the snow swirl outside your window. One note: my beef broth phobia runs deep, so I went on a limb and used the best quality I could get for this recipe- since it's literally half the ingredients of the soup, I'd recommend going top-notch with it. I didn't have any homemade, so I used the best quality stockpot I could get my hands on and upping the awesome factor with some fresh thyme, a glug of verjus (you can use wine, I just happened to have verjus to hand), and a generous pinch of brown sugar because I like the way it plays off the onions. 4 spoons out of five. I don't think I can properly call myself a fan of french onion soup yet, but if anything is going to convince me, the simplicity of this recipe will be it. Chop onions into bite-size pieces. Heat the butter in a large stockpot JUST until melted, then turn heat as low as possible. Add onions, stir to coat with butter, and add the brown sugar if using. Put the lid on the pot and allow to cook for 1 hour, checking occasionally to be sure they haven't dried out. After one hour, add beef stock. If using the thyme, bay leaf, and verjus/wine, add it now. Stir well, and bring to a gentle simmer. Allow to simmer for 10-15 minutes, until heated through. Meanwhile, toast baguette slices until just crisped through but not yet browned. Warm your grill (broiler in the US) and place an oven tray in the top 1/3 of oven. Taste soup and adjust seasoning (ours needed a hint of brightness, so I added a spoonful more wine here). Ladle the soup into two ovenproof bowls, place the toasted baguette on top of each bowl, and place the mozzarella on top of the bread. Place the soup in the oven and toast until mozzarella is blistered and bubbly and soup is bubbling underneath. 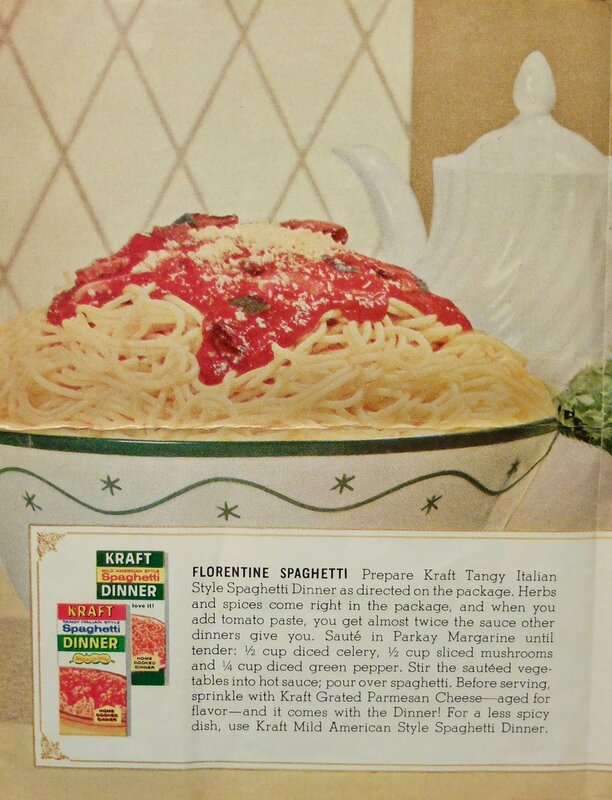 Remove from oven, garnish with an extra thyme sprig if desired, and eat immediately. Optional: 1 tsp brown sugar, 1 tbsp fresh thyme leaves, 1 bay leaf, 2 tbsp verjus or wine. 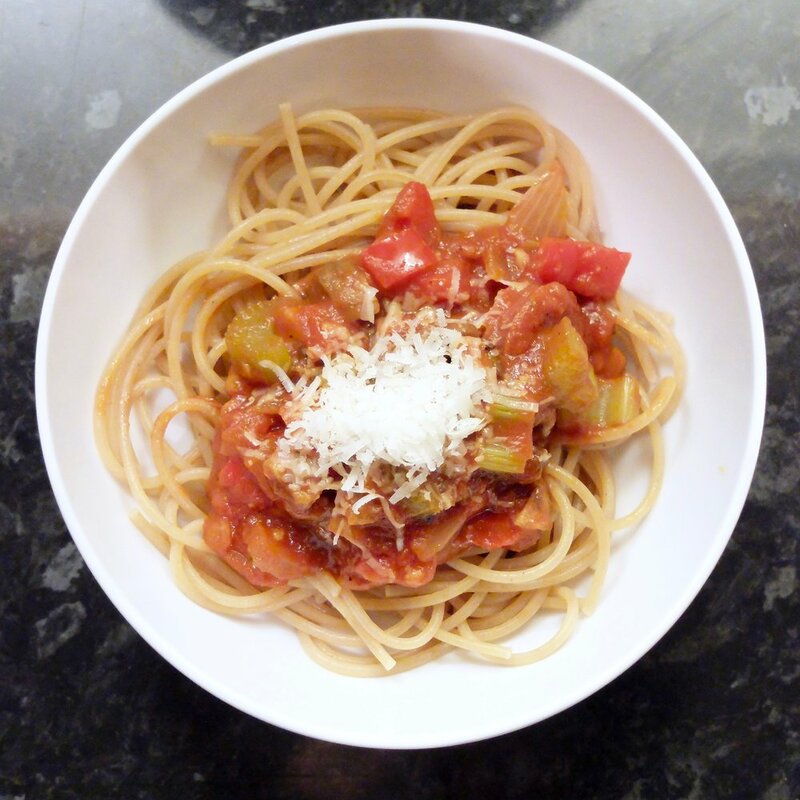 This is the time of year when I'm willing to spend ages making a dish if I think it's going to come out well, and the time of year when my resolutions about food ('I'll cook dinner every night of the week!' 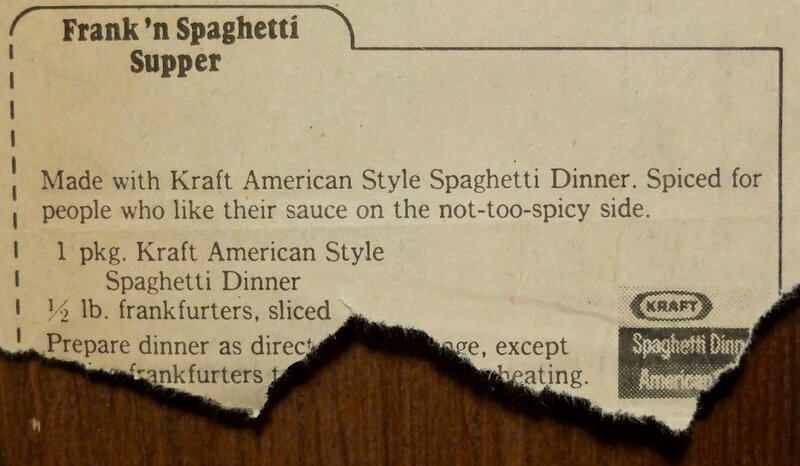 or 'I'll start meal-planning!' or 'I'll start remembering to marinate things overnight the day before I want to cook them!') are coming so fast and furious that I know it's only a matter of time until something falls off the table... hopefully not literally. But while I'm determined to remember to marinate things (surely I'm not the only one who hates this process? The night after I remember to do it, I love it: a delicious dinner with little prep and few dishes... but the night before, when I have to have already done the grocery shopping AND remember to make a marinade AFTER I've already dealt with a different dinner? I usually just can't be bothered), I decided to give this a whirl. My hopes were not high, and when you're dealing with steak that you're pretty sure you're going to ruin, it's easy to get discouraged. So imagine my surprise when I seared this steak evvvvvver so briefly and it came out delicious! Pink in the middle, tender and juicy with a unique (and very non-teriyaki-ish) flavour, this steak is a perfect dish to make next time you're trying to talk yourself out of ordering takeout again because it's embarrassing that the Deliveroo driver is starting to ask about your family and become friends with your dog. The soy sauce tenderises the meat until it's ready to melt-in-your-mouth, and the wine gives it just enough of a fruity edge to keep the saltiness from being overpowering. If you can be bothered to remember to marinate it the night before, this cooks up in less than 5 minutes, start to finish (and if you can't be bothered to marinate it overnight, it's fine to marinate it for only a few hours). We served it with Momofuku's Brussels Sprouts with Fish Sauce Vinaigrette- seriously my favourite side dish to go with Asian flavours, and it was so nice I'm already watching out for the next time this wafer-thin steak goes on sale. I've eaten enough Asian food in my life to be pretty confident that teriyaki sauce does not usually include golden syrup, but this one does (perhaps contributing to that non-teriyaki-ish flavour I mentioned above). If teriyaki is usually made from soy sauce, mirin and sugar, what we have here is a version substituting white wine for mirin (I would have had to make this substitution anyway because evidently there is not a single shop in Edinburgh- including the rich people grocery store- that sells mirin) and golden syrup/corn syrup for sugar. 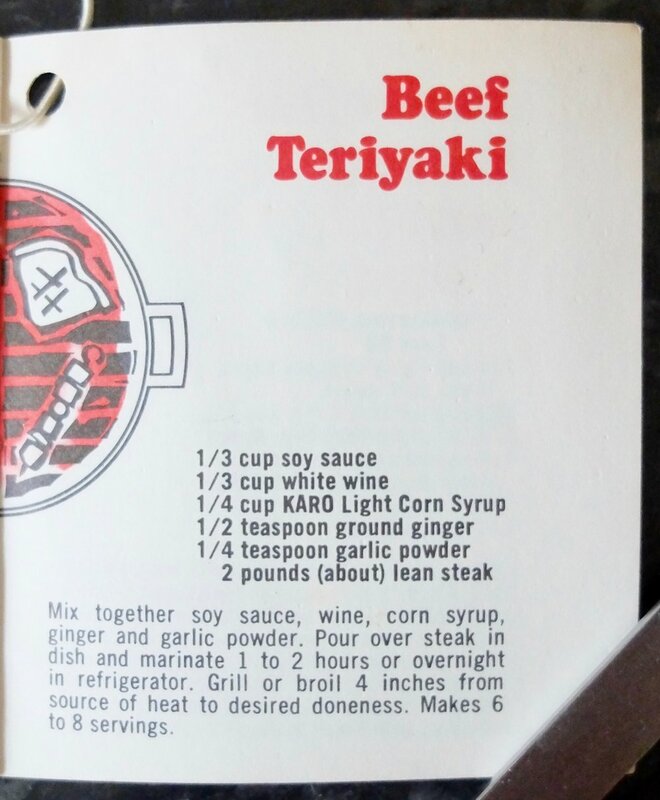 I'm not complaining; it may not be authentically teriyaki, but it was delicious. 4 spoons out of five. This was really tasty, but I have a feeling a large part of this was the specific cut of steak that I purchased, so I'm knocking off a spoon in case it doesn't work so well on other cuts. Mix together all ingredients except steak, making sure to blend golden syrup into mixture as much as possible. Pour over steak and marinate at least 2 hours or up to overnight. When ready to cook, heat a cast-iron skillet until it's screaming hot. Cook steak, a few pieces at a time, making sure not to crowd them in the pan. After 30 seconds, flip steak and allow to cook for a further 30 seconds on the other side. Check for doneness and serve.